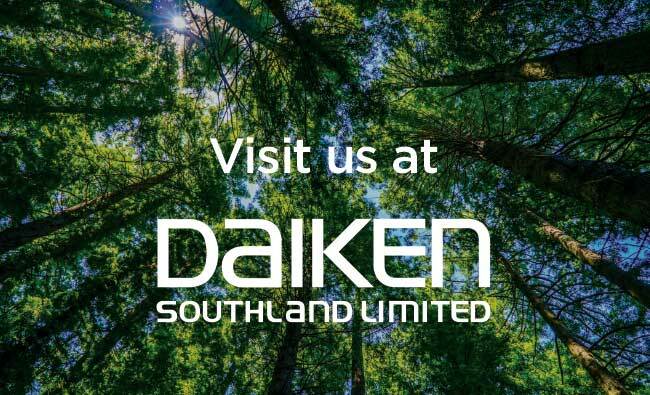 Daiken New Zealand and Daiken Southland are manufacturers of the world’s premium MDF products, renowned for superior colour, consistency and quality. 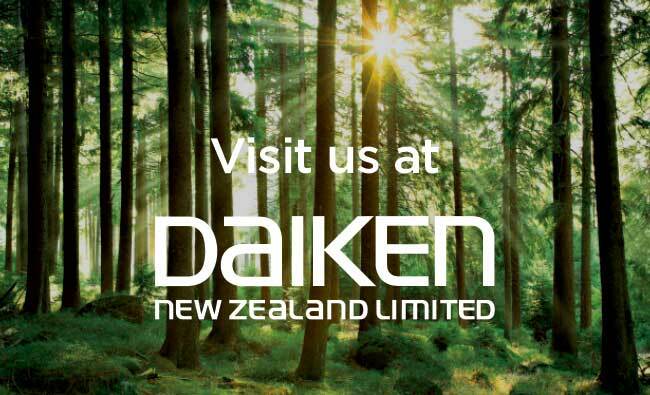 Daiken New Zealand is located in Rangiora, Canterbury and Daiken Southland in Mataura, Southland New Zealand. 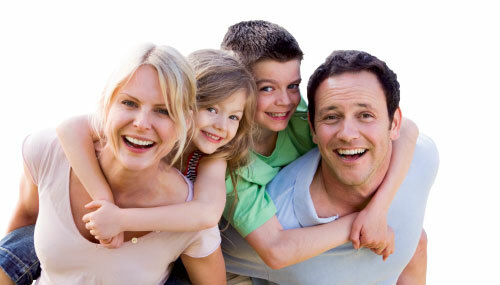 For detailed information, please visit each site from the links below.